What technology options make sense? There’s been an explosion of marketing technology in the last decade, and it is getting harder to make sense of the options and what will suit your needs. We are specialists in B2B marketing for hi-tech companies and know what sort of apps and tactics, from website content management to marketing automation functions (email automation etc) and customer relationship management (CRM), will deliver the best return. 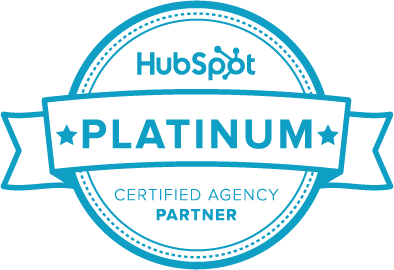 After evaluating several technologies, we decided to partner with the world's leading inbound marketing software provider, Boston-based HubSpot. Having qualified as a Platinum Partner, Concentrate is now a key agency for HubSpot in Asia-Pacific and is bringing huge benefits to the sales and marketing programmes of Kiwi technology companies. There are literally thousands of sales and marketing apps out there. 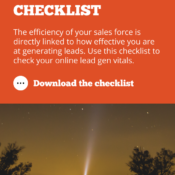 We’ve looked at many, tried a few and developed our own list of what’s important to improving your sales and marketing efficiency. It’s just what it sounds like. Marketing automation is about automating some of the typical tasks marketers undertake. The idea is that marketers can do more because they have smart tools for tasks such as building landing pages, using social media, doing email marketing and managing their keywords. HubSpot is sales and marketing software that you can use to build a website, implement marketing activities to drive traffic and leads from it, and then nurture these leads through to paying customers using the in-built CRM. 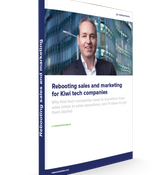 According to the 2018 Market Measures study, HubSpot is the marketing automation platform of choice for New Zealand technology companies. 20% of firms using this kind of technology are using the HubSpot platform. As the largest tech-focused HubSpot partner in Australasia, Concentrate can help you get value out of your HubSpot investment. 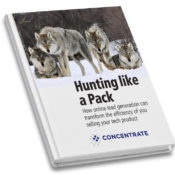 Whether you are evaluating the product and need some assistance assessing whether it will be a good fit with your strategy, through to being a mature HubSpot user that wants to ensure you are getting the most out of the tool, Concentrate can help. 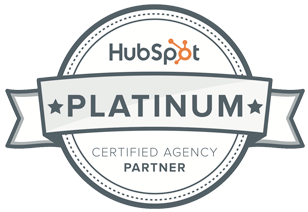 We have expertise in the entire HubSpot suite – HubSpot COS (CMS), the Marketing app and CRM (sales software). The only result that really matters with your marketing technology investment is closing sales. 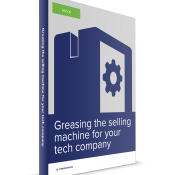 We’re marketers, not sales people, but we understand how marketing technology can be used to develop qualified leads for the sales team, and to provide sales people with useful information and tools to nurture their leads. Our expertise is in the HubSpot CRM tool, from process design through to implementation and management. 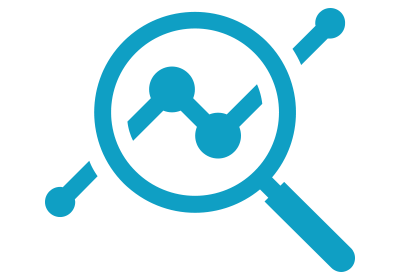 We also support integration into other standard CRMs, such as SalesForce, Microsoft Dynamics, Zoho, SugarCRM, Pipedrive and more.